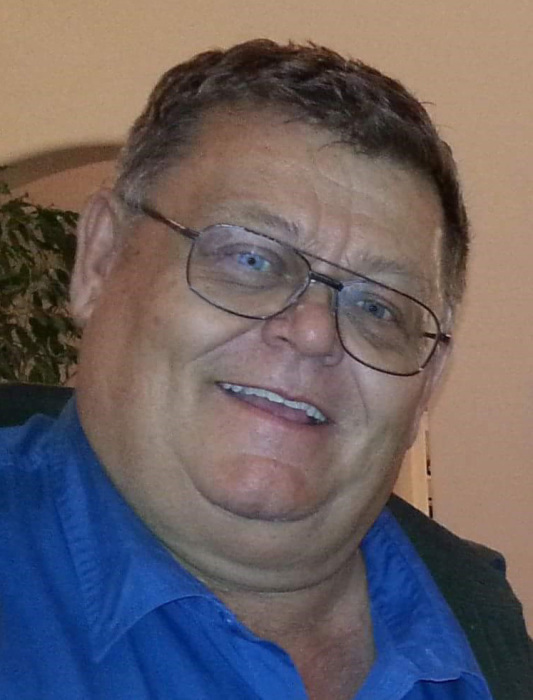 David “Brad” Newell, 60, of Emmett, ID, passed away on Friday, August 31st, 2018, at his home, surrounded by his family. Brad was born on September 21st, 1957, in Boise, ID, to Emmanuel “Manny” and Doris Newell. Her served in the US Army as an MP at Fort Wainwright, AK. After military service, Brad served as a Bannock County Sheriff’s Deputy before moving his family to Emmett where he served on the Emmett Police Department. In 2012, he retired from the Emmett Police Department as a Lieutenant. He loved hunting, fishing, and the great outdoors. Many memories were made spending time at the family cabin near Anderson Ranch Dam. He will always be remembered for his jokes and sense of humor as well as his service to the City of Emmett and Gem County. Brad is survived by his wife, Marilyn (married for 37-years); his parents; his children: Barry Newell, DeNali (Jake) Toombs, and Laura (Anna) Newell; his grandchildren: Logan, Alyssa, Cameron, and River; and his sisters: Linda Newell and Kim (Cliff) Newell-LeMasters. A Memorial Service for Brad will be held at 1:00 p.m. on Saturday, September 15, 2018, at the Emmett Middle School auditorium: 301 E. 4th St., Emmett, ID, 83617. Under the direction of the Potter Funeral Chapel in Emmett. In lieu of flowers, the family asks for donations to either St. Luke's MSTI in Fruitland or Scooter’s Youth Hunting Camp.